India will aim for a clean sweep when they take on the West Indies in the second and final Test. Looking at Indian batsmen's impressive form and a batting friendly Hyderabad wicket, Kohli's men are likley to put up a mammoth score. 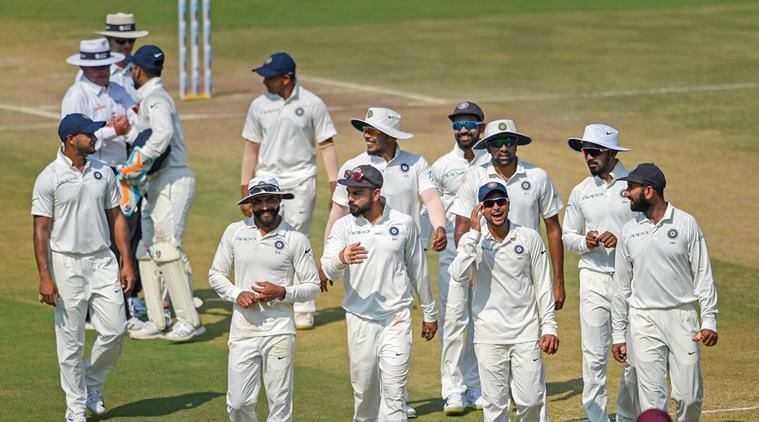 While young opener Prithvi Shaw, Cheteshwar Pujara, skipper Kohli, Rishabh Pant and Ravindra Jadeja were impressive with the bat in Rajkot, Ajinkya Rahane once again failed to fire. 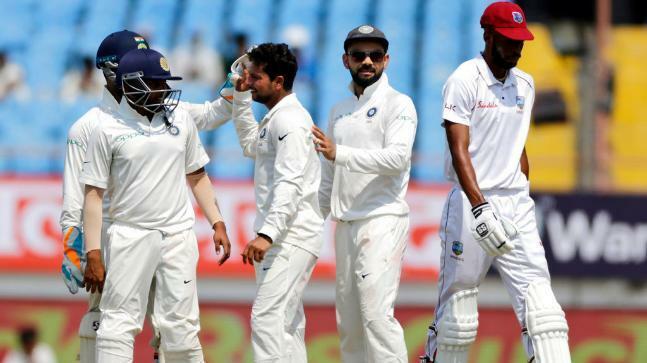 Kuldeep will try to replicate the Rajkot show, where the chinaman returned with figures of 5/57 in the second innings and another impressive outing will possibly confirm his ticket to Australia.On the other hand, the West Indies need to come out with something special to challenge the confident Indian team.